The shop, located on Arbat, has more than 5000 titles. Moscow got its first Chinese bookstore on July 6. The store named ‘Shans booku’ is on Arbat Street, and is owned by the Zhejiang Publishing United Group. Shans booku has more than 5000 titles. 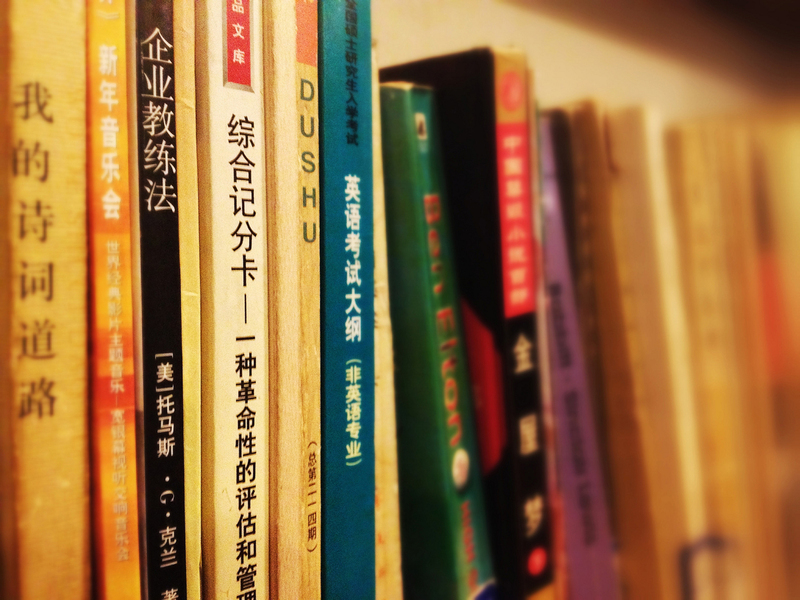 Around 80 percent of the books are in the Chinese language, while the remaining books are Russian translations of Chinese books.